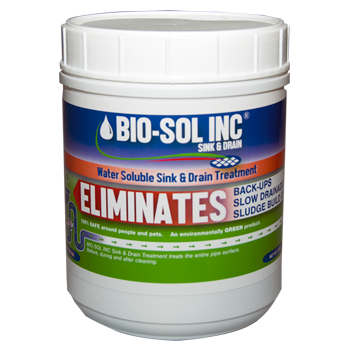 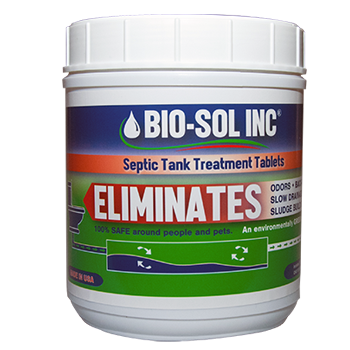 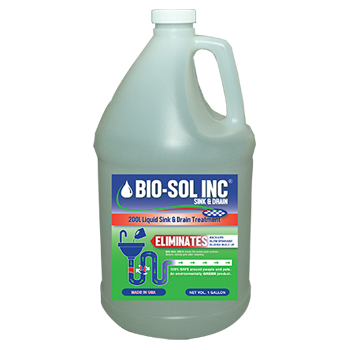 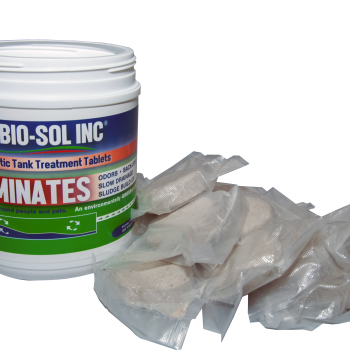 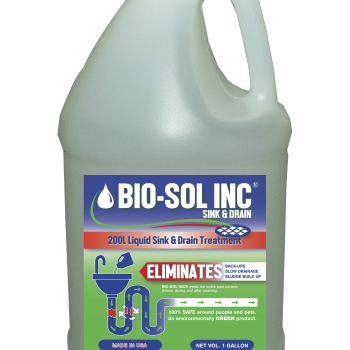 View cart “BIO-SOL INC – Septic Tank Treatment Tablets” has been added to your cart. 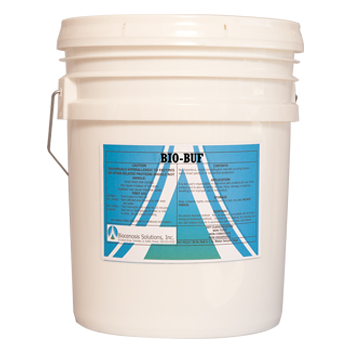 Bio Buf is a unique buffer derived from calcified seaweed, a photosynthetic plant growing on the ocean floor. 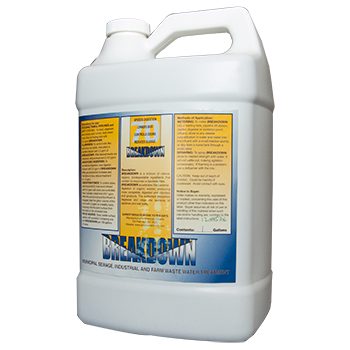 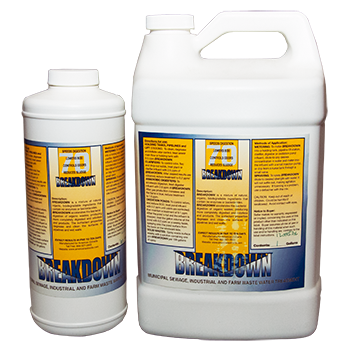 It is rich in natural minerals (60) and has a high surface area and honeycomb structure for greater adsorption and sustained buffering capacity.